The national elections in the Netherlands are drawing closer, in March we will be voting for the House of Representatives (in Dutch: De Tweede Kamer, literally: The Second Chamber). But what should we vote for…? To answer that question, we’ve started a collective effort of formulating voting advice. Using our recently published Manifesto, we’ve made a list of criteria. Together, we are reading all the party programs and putting our findings in an online document. If you want to contribute to this document, please feel welcome to do so! At this point, we are writing in Dutch. When we’ve finished the analysis part, we will try to find someone who can put all the findings in a clear and handy infographic. We will also try to make the effort to translate this infographic for those who do not read Dutch but are interested in the programs of the Dutch parties. 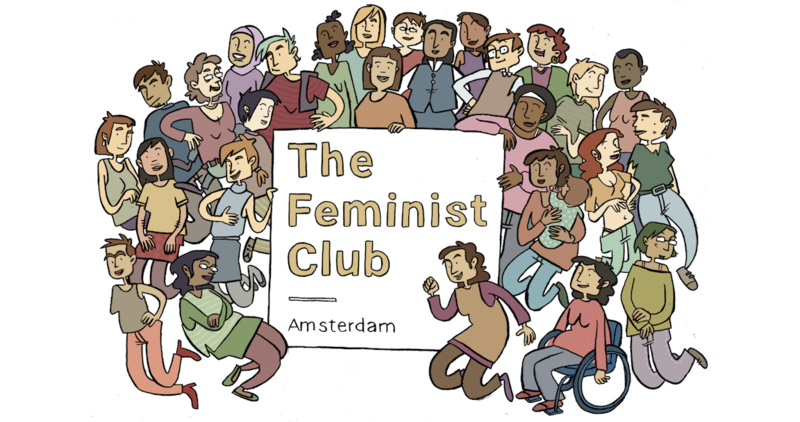 So go on and head over to our google doc, and see how you can contribute to an important document for feminist voters in The Netherlands.